Quarterly PDFs. No affiliation with MTV Cribs (if that's still a thing). 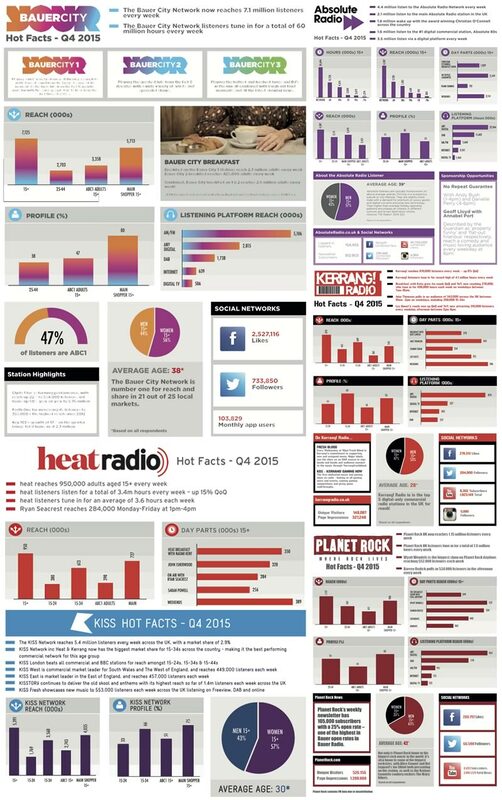 If you’re not familiar with the radio industry, RAJAR are the people that measure the audiences. This, as you’d expect, is a big thing for stations and every three months they get a new report telling them how amazing or terrible they are. And it’s a serious business. I have been on the recieving end of many a work drink because of these. Though that was pre-2008 when I was a full time employee and the world’s economy hadn’t melted. You’d think that the tools they’d use to come up with these figures would be modern and intuitive; a state-of-the-art system using up to the minute technology. It really isn’t. It’s two bald twin brothers – both called Barry – filling out a booklet of what radio programmes they listened to on Monday and half of Tuesday, which is when they lose interest. The Barrys are both in their 60s (obviously, they’re twins), they live in Oldham and they have total of seven teeth and eight haemorrhoids between them. Of course, if you are familiar with the radio industry you probably won’t have got this far and are currently scrabbling round for the nearest blunt instrument to cave your own head in with.